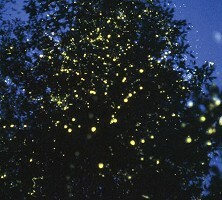 Watching fireflies or lightning-bugs as they are sometimes known, is quite an enchanting experience. Kids will be absolutely in awe of the sight of thousands and thousands of little fairy lights floating about in space around them. The best time to see these fun little critters is about 10 pm. When you get on one of our boats, please note that you may need to adjust to the darkness of night at first. 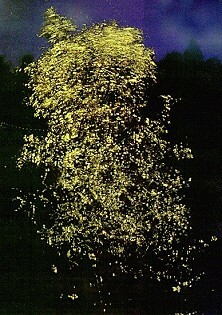 But within a matter of a few seconds, you'll see the countless tiny but clearly discernible luminous flashes of the fireflies lining the trees along the river shores. The sight of this natural wonder will keep your eyes glued as if transfixed, it's that captivating. So join us on our next outing. And bring your kids, they'll have the time of their lives.